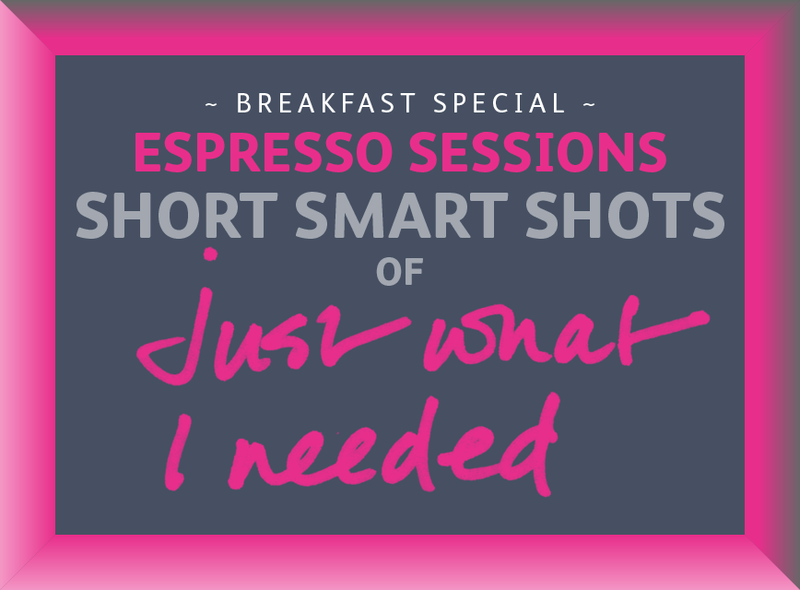 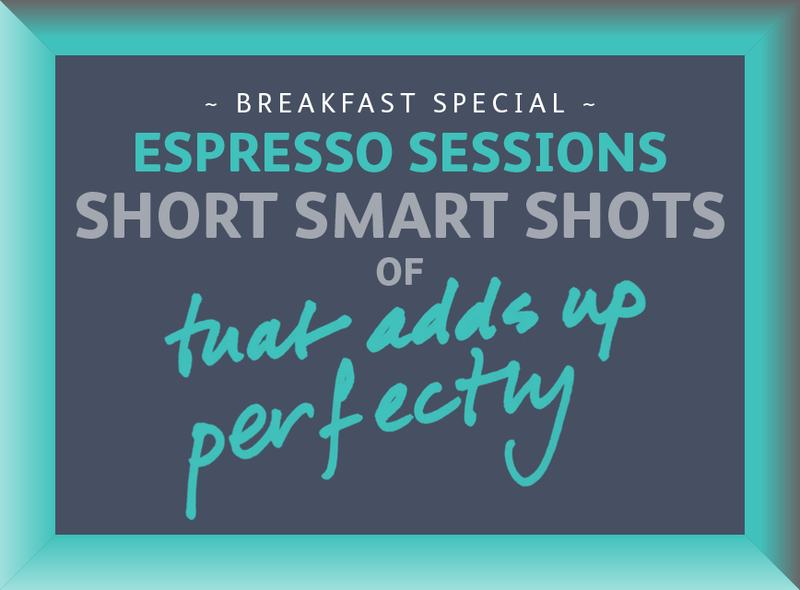 Short, strong and highly concentrated, our Espresso Sessions are the ideal pick-me-up for design agencies and freelancers. 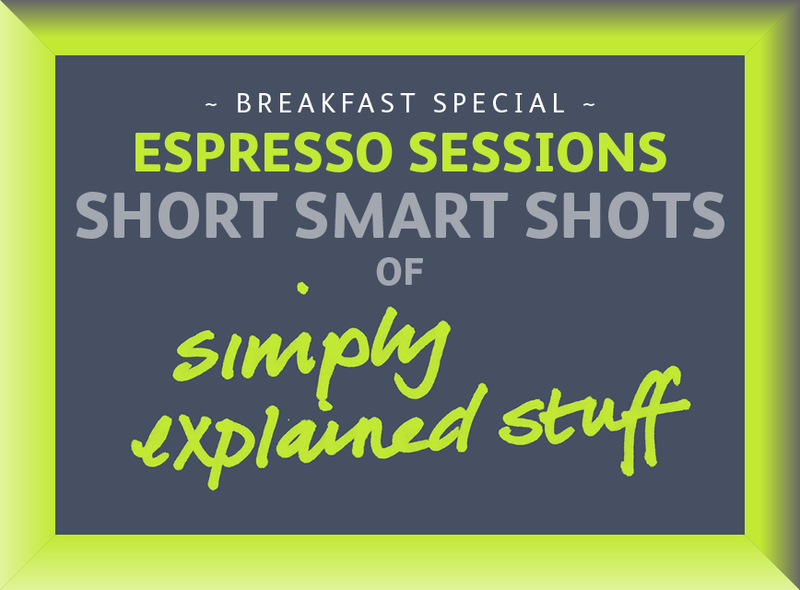 Held in the morning, they give you handy little shots of valuable business know-how. 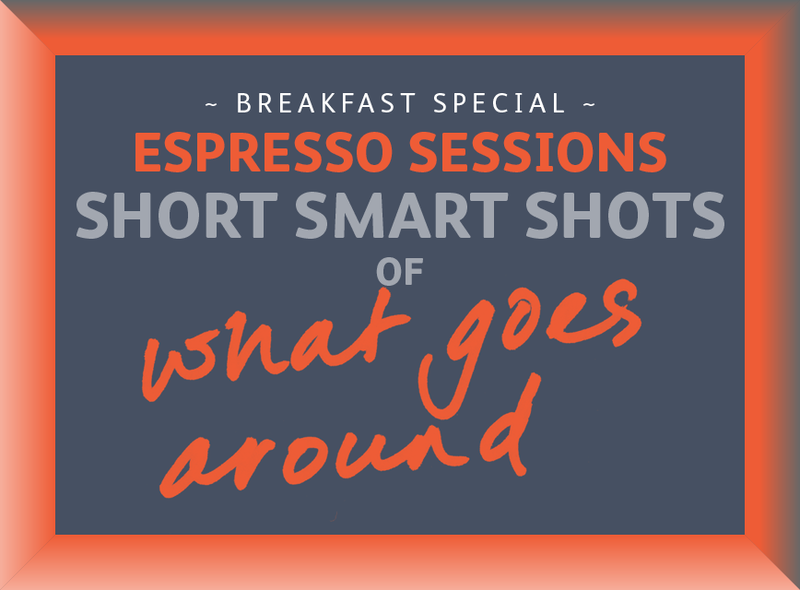 We’ve hosted a plethora of these nifty sessions, covering topics as diverse as Conscious Listening for a Creative World to Fearless Creativity and Strategy for Small Businesses.